Even though laptops aren't known for being able to handle large documents or graphics design programs, they more than make up for it in their portability and ability to handle the business side of graphic designing. They provide an excellent platform for archival, a platform for your portfolio, acting as medium for presenting your work, or for some light editing while away from from your desktop. 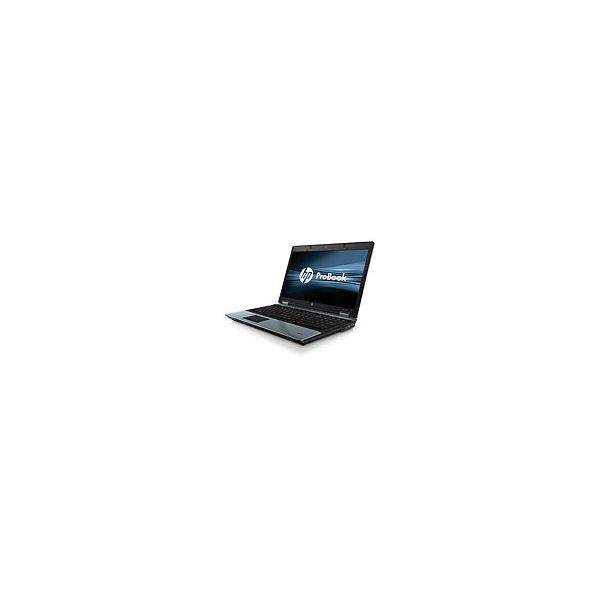 Ideally, you want a laptop with a hard-drive of about 320GB, a screen size of 15 inches or more, and 2 to 8GB of RAM. This will get you a laptop that meets minimum requirements of most programs and will handle any graphic's design project you might have. Upgrade, downgrade, or customize where you need to as the only essential component to a graphic designer's laptop will be the amount of RAM it has available. More RAM will allow you to run high memory usage programs such as Photoshop or PaintShop Pro which are essential tools for modern graphics design. 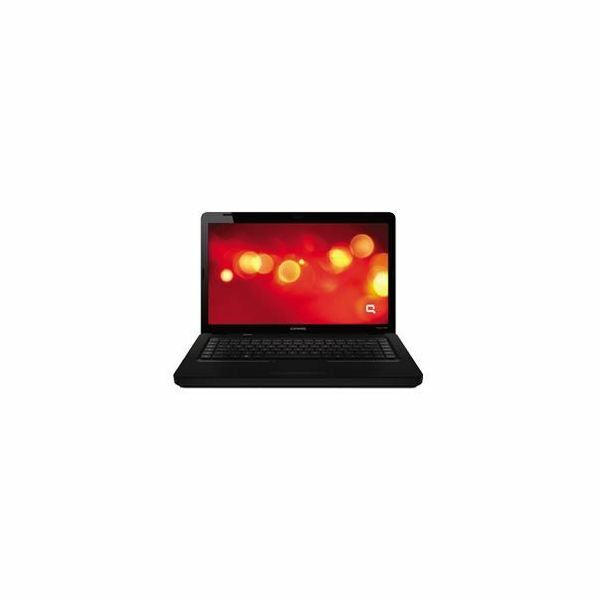 The Compaq Presario is one of the better and cheaper models of laptop you could hope to find. It comes with 2 gigabytes of RAM which is enough to handle quick edits on smaller to mid-sized designs. It's screen size is about average at 15.8in which makes it that much more portable, which is ideal if you don't plan using it often. Even with a smaller screen it comes equipped with several USB ports and a VGA port which is used to connect to projectors or larger LCD screens –with the proper cables. It has just under the average storage space (at 250 gigabytes) which is still more than plenty to hold a good amount of images and programs, definitely enough to hold a portfolio with room to spare for backing up images and presentations. This laptop is fantastic for those who are just starting out in the graphics design business because it will allow you to better place your funds in more important aspects or tools you will end up using in your career, especially if you don't know how often you will need it. The HP Probook is the best laptop choice of a graphic designer –and my personal choice as far laptops go. It's got a mid-ranged price that is affordable for the designer several years into their craft or the designer that's just starting out. It's got enough RAM to comfortably run mid-sized to larger projects which is great for when you need to make some adjustments to design either during or after a meeting with a client. With a 320GB hard-drive you will be able to store a portfolio and use it for archival or back-up purposes when you're not able to reach your main computer. A 15.6 inch screen size is fairly standard and allows for a fairly comfortable wide-screen viewing of website or design program you might be working with. 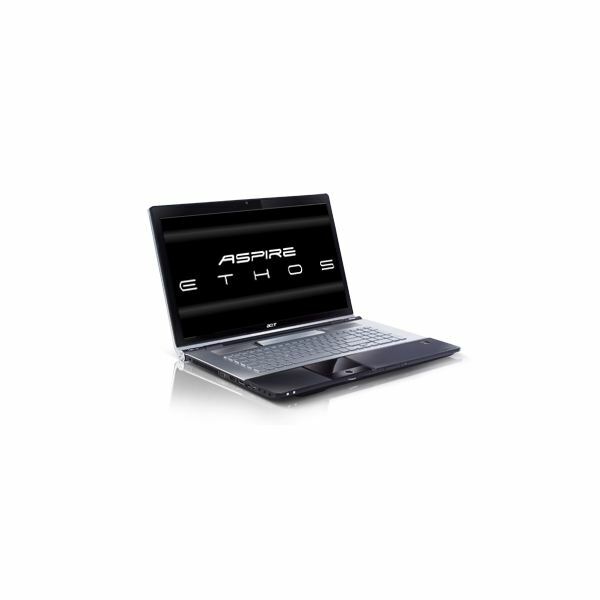 This model also comes equipped with several USB ports and a VGA port for hooking up to projectors or larger screens. It's design is stylish, thin, and not incredibly cumbersome which is something you will cherish if you are constantly carrying your laptop around from place to place. It has plenty of USB ports for working with devices like drawing tablets or you're wanting to directly link your desktop and exchange files. Overall, this laptop has good enough specs to handle most of the work you will likely put into it. It's great for travel and will act as a great partner to a desktop setup. The Aspire Ethos is on the higher end of both performance and price and is the best laptop out of the bunch as far as hardware is concerned. It's got a standard 500GB hard-drive which will hold quite a bit of high-resolution images before you begin noticing a space issue. With the 8GB of RAM that it packs it will rival a desktop computer in performance when running memory intensive sessions of Photoshop or GIMP. The 18.4 inch screen and 1920 x 1080 pixel display resolution is excellent when presenting to clients in a more intimate setting and will allow for them to see your designs in the best possible setting. The only con to buying a powerful laptop like this is that your hefty investment of $1,599 may not have as much lasting power over a desktop system that only costs $700 dollars that is easily upgradeable and is guaranteed to last longer given how much wear and tear laptops are subjected to. If however, you find yourself on the go with little time to sit down at a home office or you simply want to pack both presentation and power in one package, I highly recommend purchasing this laptop. If possible, wait for the laptop to go on sale. Waiting for either the summer or fall seasons, when students are either graduating or headed back to school will net you some of the best deals when buying straight from a manufacturer. Additionally, finding any sort of coupon or discount code is going to let you place more money into customizing upgrades for your laptop or just be money saved. Refurbished laptops shouldn't be feared or avoided. If you find that the models listed in this article are too expensive, chances are someone has either broken or returned their laptop to the manufacturer or sold it to an electronics website. Once this happens the laptops are cleaned and fixed to be working like new and come with special guarantees that ensure they will work properly. Buy the extra warranty. If you are going to be putting your laptop to use frequently, I advise you spring for extra coverage to fix any hardware defects that might arise. This is critical in a field that is heavily reliant on the performance and stability of your computer are a must because being without a computer and in the hole for a several hundred dollar laptop will create loads of problems and being covered will give you an incredible amount of peace of mind.